Let’s take a look at the program design that brings the most success. 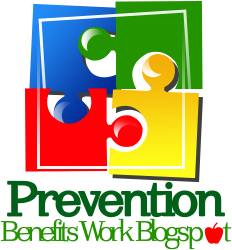 Engages or enrolls your employee in the process of learning how to improve their personal health and wellness by providing educational opportunities and exposures. 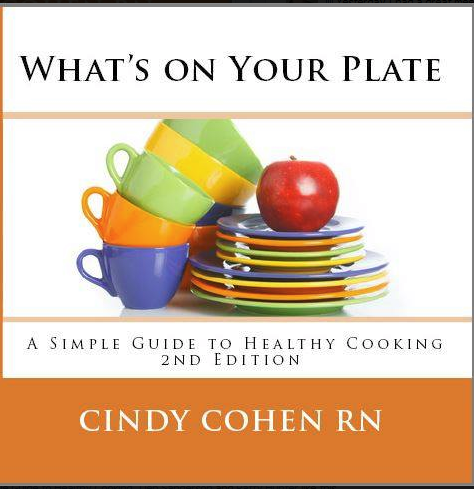 Provides a mix of onsite, and online learning, health coaching and wellness activities. Demonstrates that you care about your employees by providing a supportive environment for developing a healthy workforce. Connects your company with the greater wellness community by participating as a company with events such as Ride Your Bike to Work Week, American Heart Association Heart Walk, or the American Cancer Society Relay for Life event. Provides a mix of services and products to support local wellness companies and national organizations to offer a comprehensive wellness program while supporting local businesses. Meets the employee where they are by addressing learning styles, schedule flexibility and access to activities. 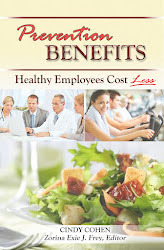 Monitors the progress of your employees down the road to better health. The data will show you where you need to provide the most education, activities, and support. Incentivizes and rewards results through positive reinforcement and celebrations together. 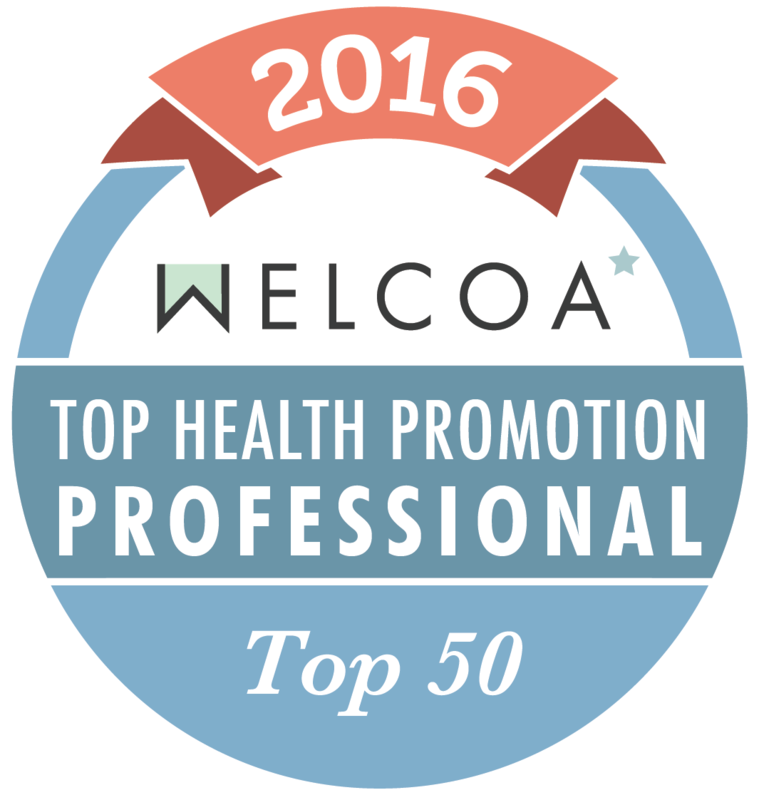 Meets the standards and is certified in worksite wellness of national wellness organizations such as Wellness Councils of America. Most importantly provides consistent wellness programing or activities throughout the year. A wellness survey conducted by Optimum Health in 2010 indicated companies where employees experience eight wellness activities or more during the year have the most rapid ROI. The wellness plan you are looking for results in healthy employees and a healthy bottom line, not just another thing to do.